Amazing! 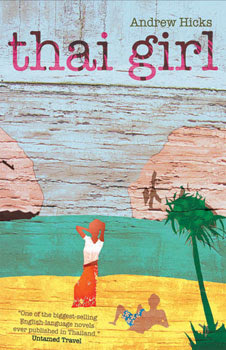 An excellent French publisher specialised in SE Asian subjects, Editions Gope, has just launched my novel, THAI GIRL translated into in French. Needless to say I am thrilled. The first edition of the book was published in Bangkok in 2004 with a red cover and became an immediate best seller. 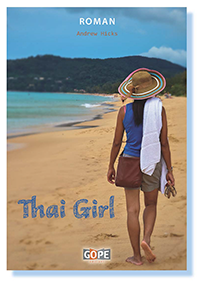 One reviewer described it as, "one of the biggest-selling English language novels ever published in Thailand". Wow! The book is still distributed by Asia Books and many hundreds of copies are in book shops and airports throughout Thailand. 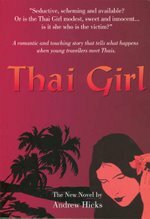 Then in 2006 the novelist Stephen Leather kindly recommended THAI GIRL to Monsoon Books in Singapore. They met me in Bangkok and quickly brought out a new edition for distribution worldwide. In Singapore it hit second place in the leading bookseller's best seller list beating a host of top selling international authors. Monsoon also issued the novel as an ebook so is available at a touch of the keys. 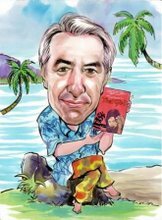 I have forgotten how many times the paper book has been reprinted but together with an unknown number of ebooks the novel has sold many tens of thousands of copies. This is the cover of the Monsoon edition, an interesting contrast to the powerful realism of the new French version. I now hope the French edition will be as much enjoyed as has been the English original. And a translator is now working on a translation into German.